This is an easy dip that you can whip up for the holidays or for game night or for just anytime. The roasted pecans give it a delicious crunch. Sharp White Cheddar Cheese and freshly grated Parmesan Cheese add a zesty bite. Serve with apples, or cucumbers or your favorite crackers. I like it with Trader Joe’s Pita Crisps with Cranberries and Pumpkin Seeds crackers. This is an easy Cream Cheese based dip that you can put together in under 30 minutes. Serve with fresh fruit or crudite or crackers. Perfect for the holidays. Spread the pecans out on a rimmed baking sheet, and bake, tossing once, until very golden brown, 8 to 10 minutes. Let cool, then very finely chop. Process the cream cheese, mayonnaise, Cheddar, Parmesan Cheese and cayenne in a food processor until the mixture is mostly smooth. Transfer to a large mixing bowl, stir in the pecans and season with 1/4 teaspoon salt. (The dip can be made ahead and refrigerated for up to 1 day.) Spoon the dip into a serving dish, and garnish with chives. 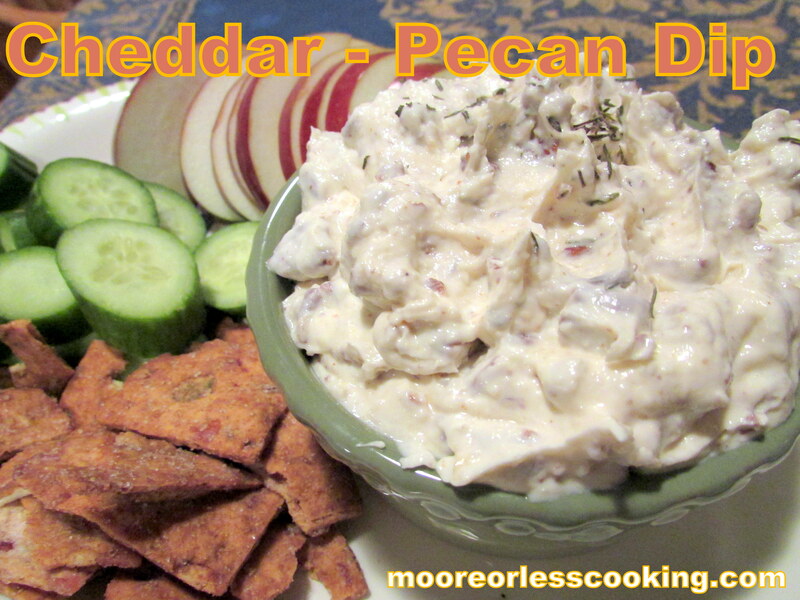 Serve with sliced apples, pears, celery and/or butter crackers for dipping. Recipe adapted from the Cooking Channel. This recipe is included in our Thanksgiving themed Recipe’s: From our Thanksgiving Table to Your’s. 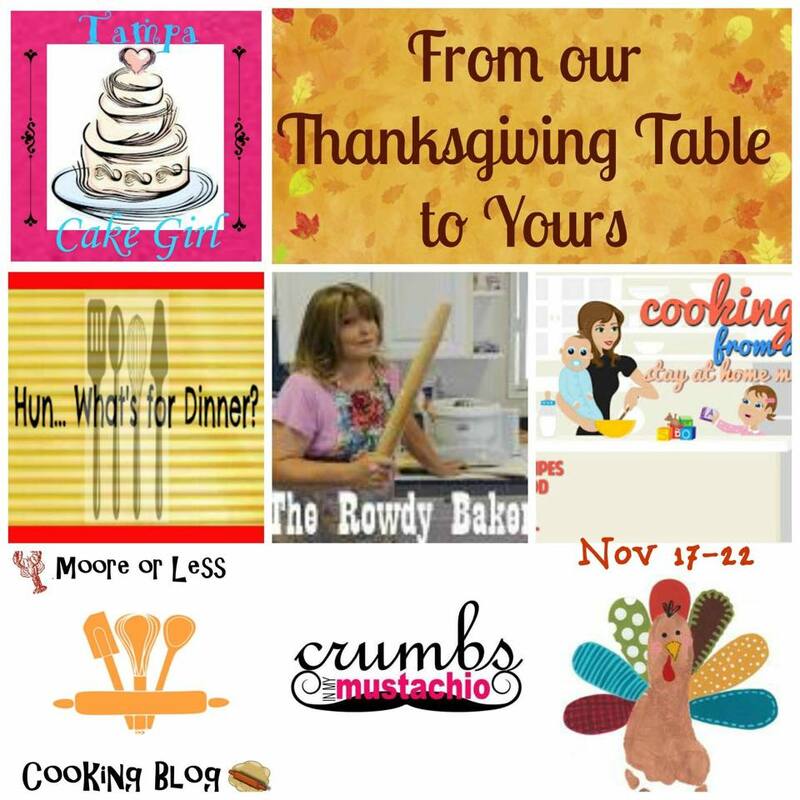 Make sure to check each link for some delicious Thanksgiving recipe ideas! What a great idea for texture in a dip…pecans. Thanks Nettie. Pinned, YUM’d and SU’d. Have a great holiday. I am so anxious to try this dip! This sounds amazing! What a great dip to serve while waiting for the holiday meal to be ready. Actually, a great dip anytime! 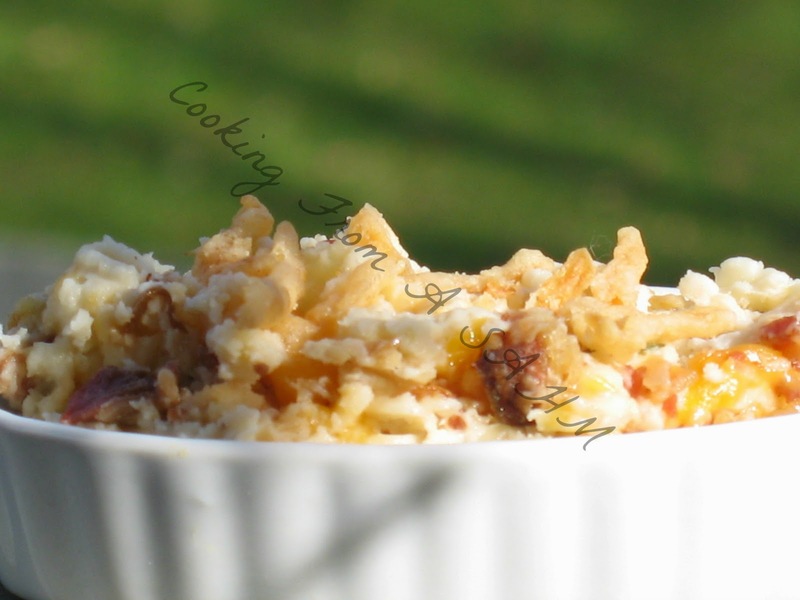 Easy, delicious, creamy, crunchy….this is a keeper, Nettie! I love simple to make dips like this that are packed with flavor. I know it will be gobbed up at my house in no time! I love easy and simple ingredient dips. This sounds delicious. Like the crunch of the pecan in it. G’day and looks yum Nettie! Thx for the linkback GREATLY appreciate! Pinned and sharing the love today! Such a unique idea! Thanks for sharing with the Happy Holidays Link Party!